In building a proper Blood Angel army, one has to always be on the lookout for great looking angel models. Sadly, good stand-ins for these angelic warriors are hard to find. 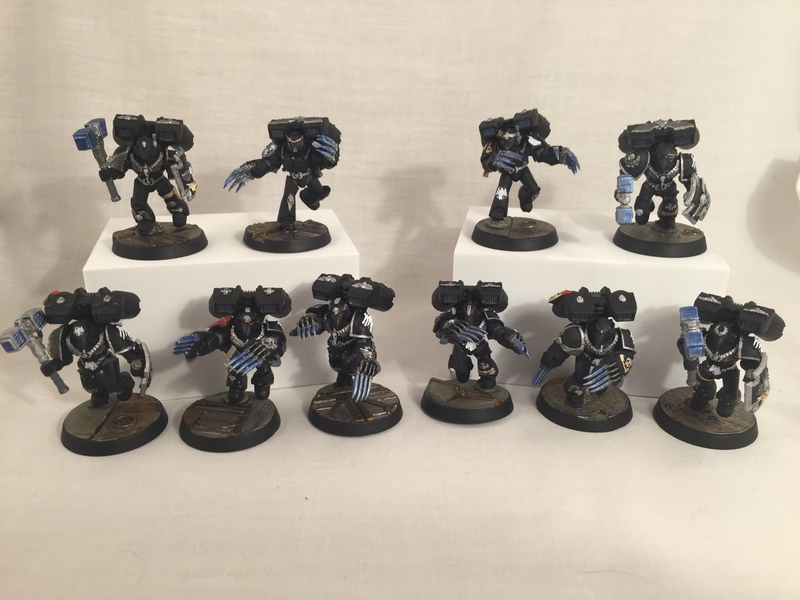 There are custom miniatures aplenty for many of their sibling chapters; Space Wolves and Salamanders are particularly popular. 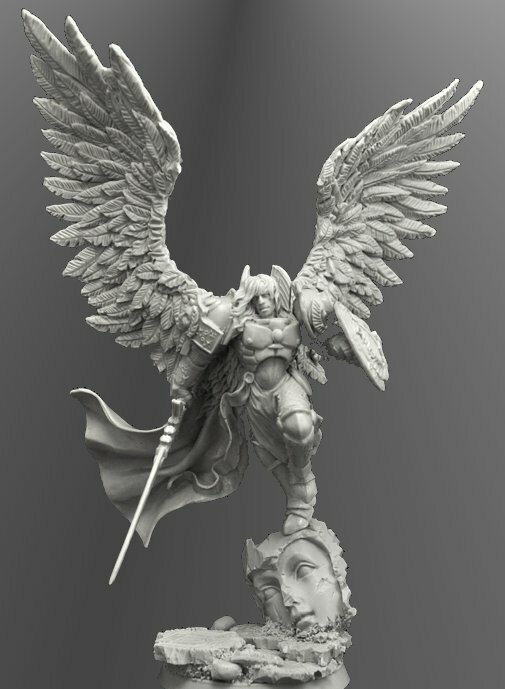 When I came across Scibor Monstrous Miniatures’ Archangel #3 I immediately thought of the Sanguine Angel himself. It’s a sad disservice that Forgeworld has yet to release an official Sanguinius model, but Scibor has handily filled the bloody gap. Following in the wake of the Vanguard Vets I finished a little over a week ago, I give you my first two Raven Guard Land Speeders. 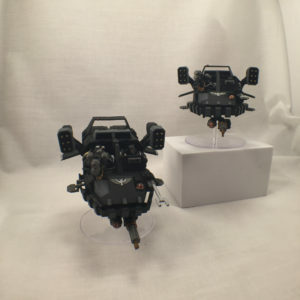 Ready to dart out of the shadows and blast their enemies to dust. 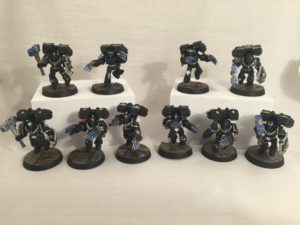 I recently finished a squad of Vanguard Veterans to go with the Shadow Captain I completed a few months ago. Like him they are customized a good bit because I wanted a fairly specific look to them.